Discussion in 'Figure News' started by Romariogendalf, Sep 13, 2018. Reptor, Nap, Tonton and 4 others like this. Also very , very nice! General Nikolai Nikolaevich Rajewski commanded after the invasion of Napoleon in Russia in 1812 the 7th Infantry Corps of the 2nd Army under Bagration, which was involved in several serious rearguard action - including at Smolensk. 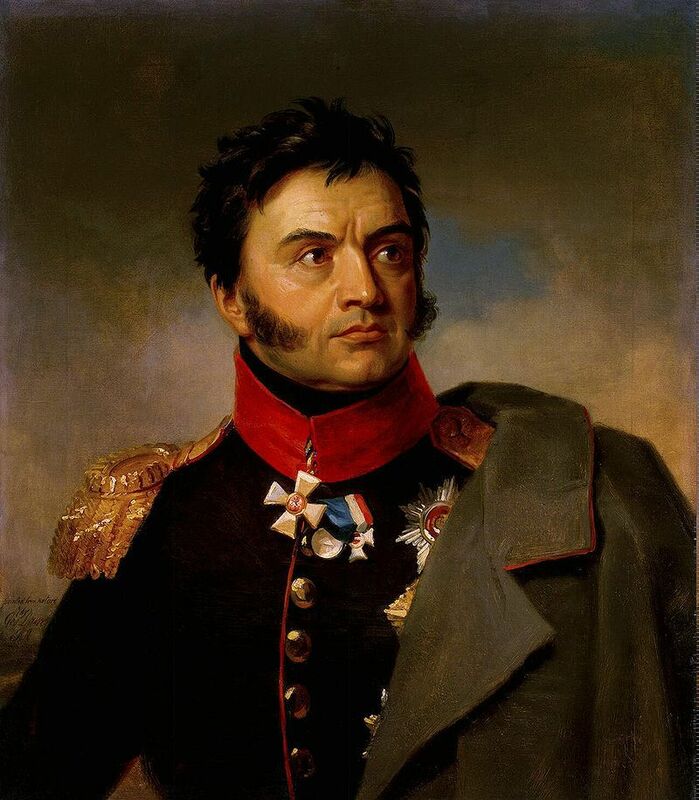 At the battle of Borodino, the troops led by Rajewski secured the famous "big fieldwork" (Rajewskij fieldwork) in the center of the Russian army near Semjenowskoje, for which he was awarded the Order of St. George 3rd degree. He was a close friend of the young Aleksandr Pushkin. Nap, YDGIN, Oda and 2 others like this. Lovely figure- Shame it's not 75mm to go eith the great figutrd produced by Ibris. Zastrow.cuirassier and OldTaff like this. I hope I will continue this line of figures.